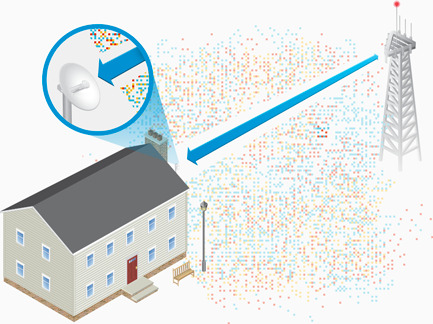 Incorporating a dish reflector design witth advanced technology, the PowerBeam is the latest generation of Ubiquiti Networks airMAX CPE for customer locations. 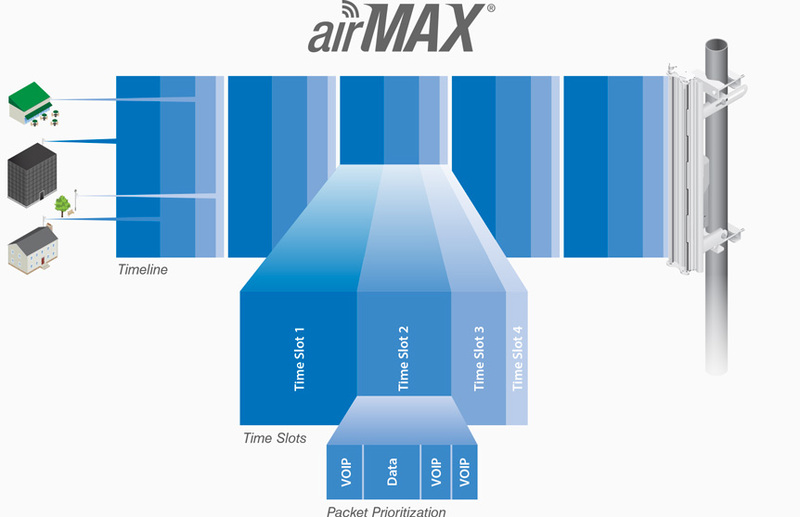 The PBE-M5-400 US is an airMAX PowerBeam M5 CPE. 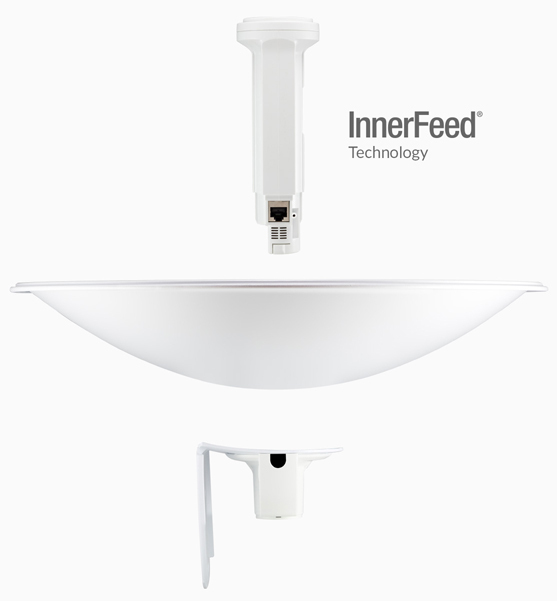 Designed for long distance links, this 5GHz 25dBi CPE uses InnerFeed technology for a smaller form factor.The new PowerBeam M has a compact, all-in-one design with uniform beam width, efficient footprint and a faster processor. The PowerBeam can be easily mounted in a variety of ways thanks to the innovative mechanical design.